 API to Integrate Document & Image Conversion Functionality into your .NET applications. Open NuGet package manager, search for GroupDocs.Conversion and install. GroupDocs.Conversion for .NET is a simple set of APIs that helps developers build powerful document conversion applications in C#, ASP.NET and other .NET related technologies. This document conversion API enables your applications to configure and convert among 50+ file formats, including documents, spreadsheets, presentations, raster images, emails, and more. GroupDocs.Conversion for .NET API provides fast, efficient and reliable file conversion process to your end-users. GroupDocs.Conversion for .NET API supports document conversion to and from various image formats. While converting from some other format to image, you can adjust numerous properties of the images. Our conversion API allows you to adjust brightness, contrast, gamma properties. You can also flip the image. And in case of conversion to JPEG format, you can set color mode and compression mode of the file.